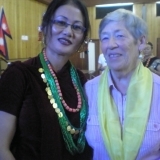 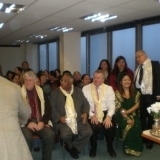 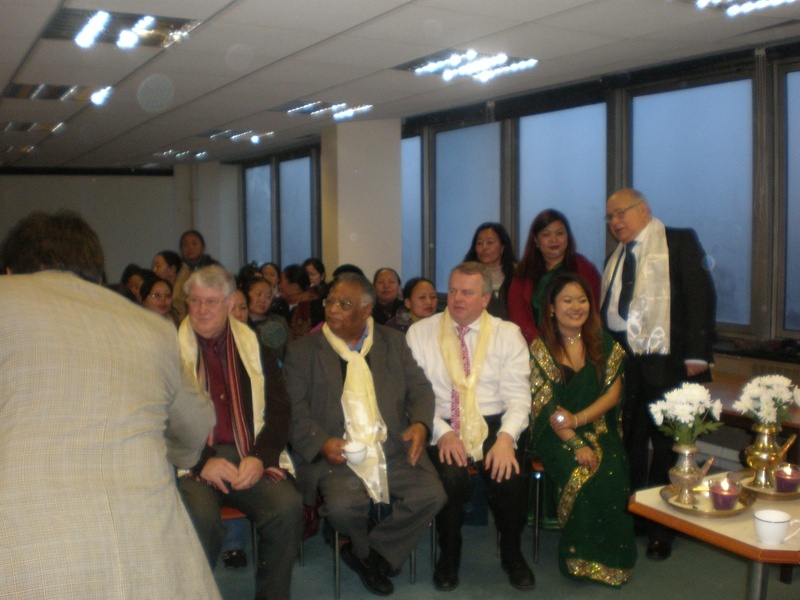 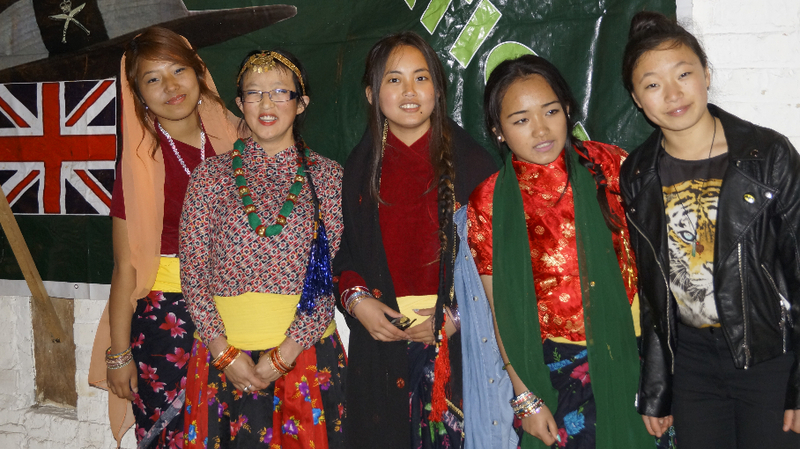 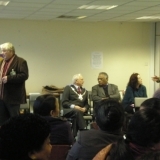 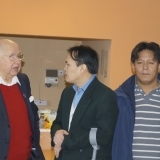 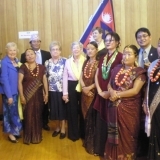 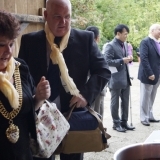 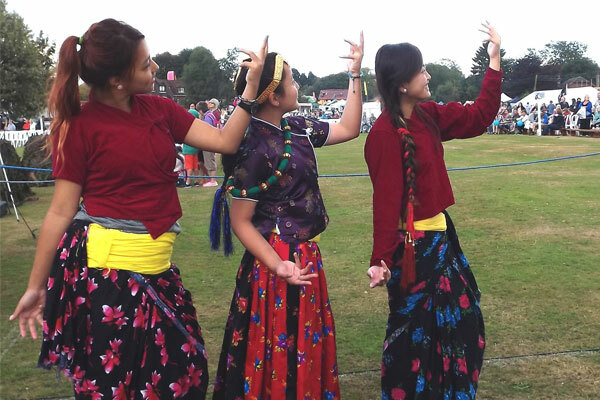 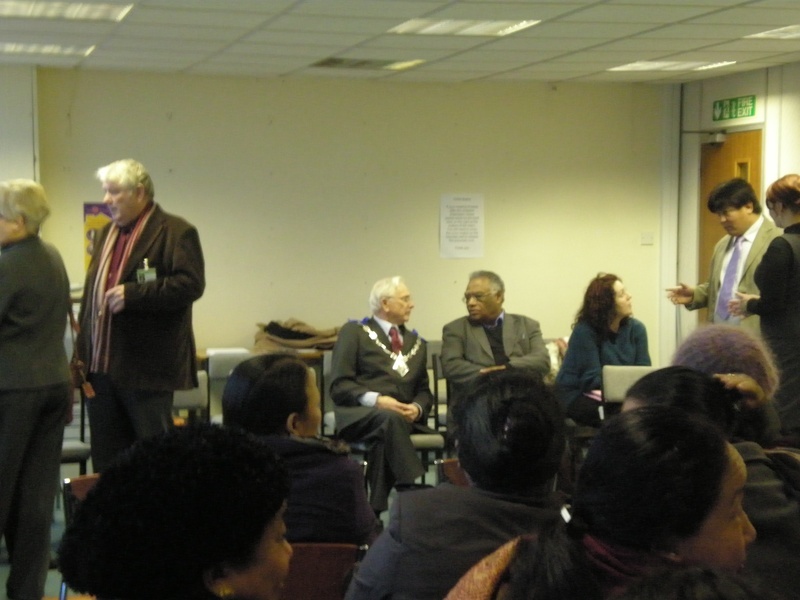 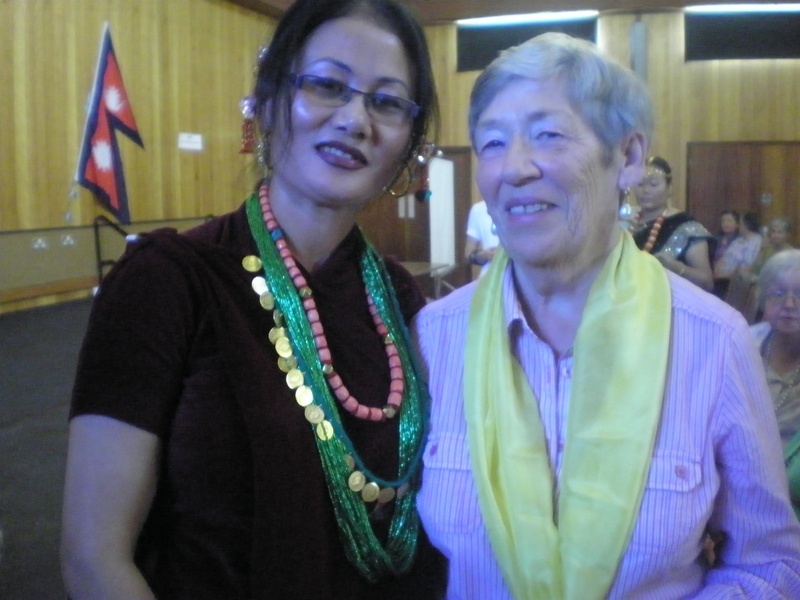 The GPF currently comprises of 5 indigenous British and 6 British Nepalese trustees. 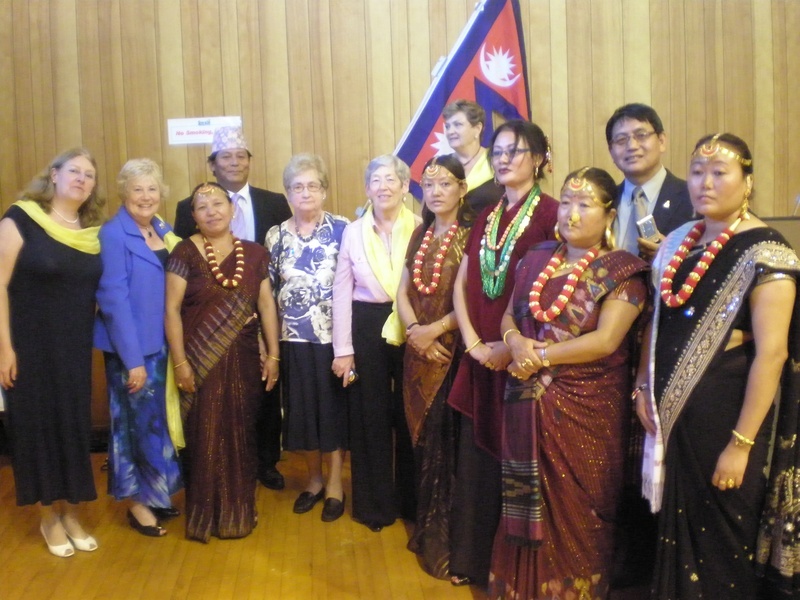 We believe it is in the long term mutual interests of Britain and Nepal to overcome any differences and work together. 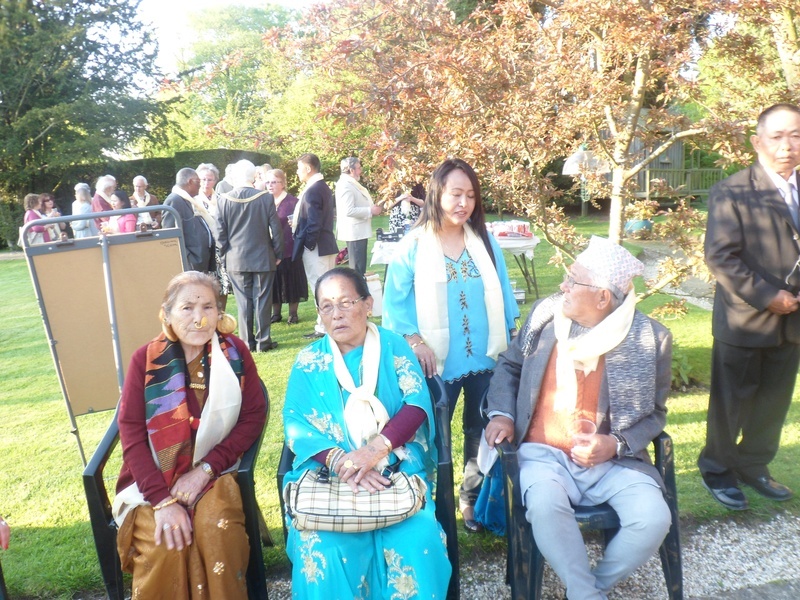 In our recent discussion with leading members of the Nepalese Government we earnestly requested that they should allow dual citizenship for Gurkhas and their dependants. 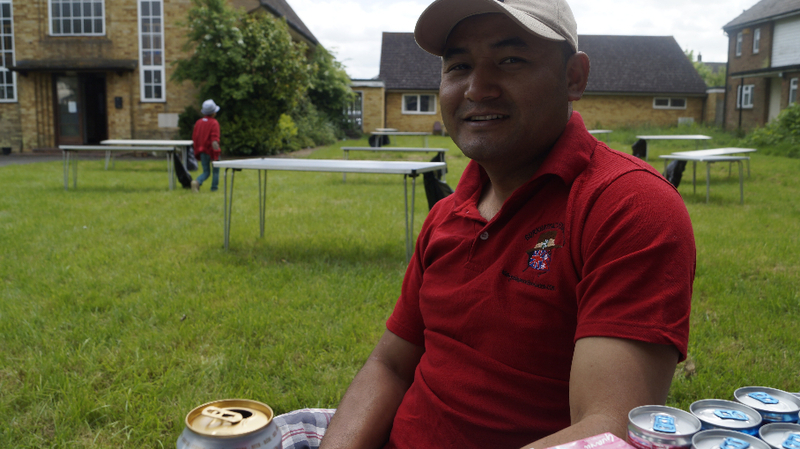 Speaking in Parliament to the Gurkha Welfare All Party Parliamentary Inquiry we suggested a fairer deal for the children of Gurkhas accessing higher education. 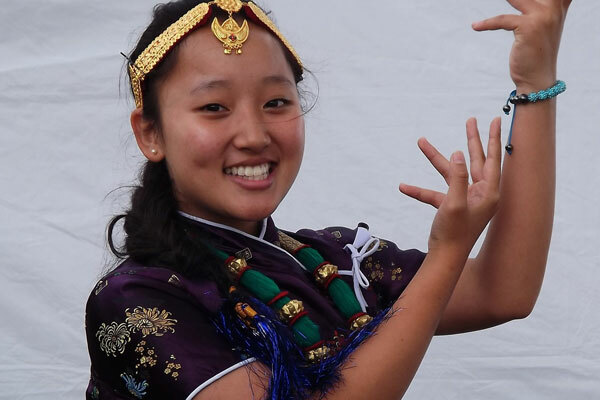 Equipping the next generation with greater skills will contribute to both of our countries construction industries, healthcare, and security. 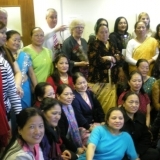 A positive and vibrant Nepal could eventually lead to economic opportunities for Britain, particular in humanitarian technology. 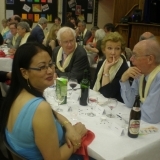 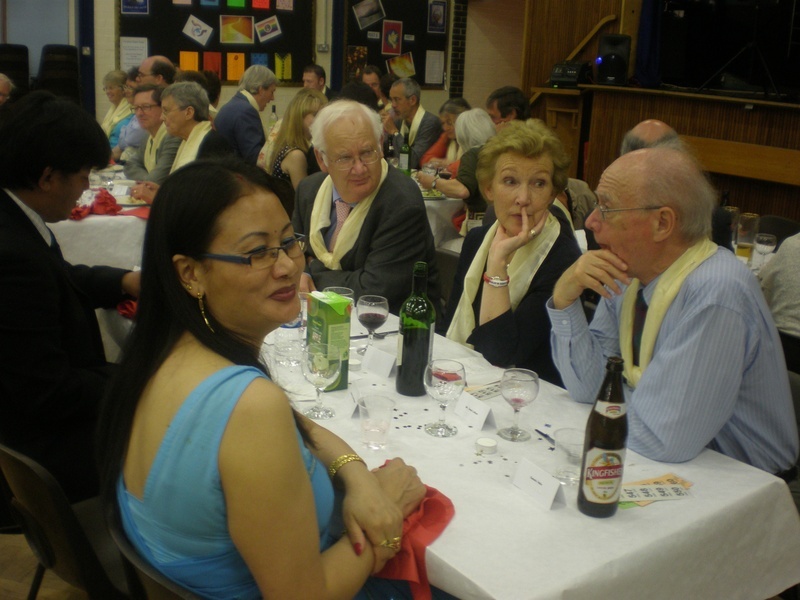 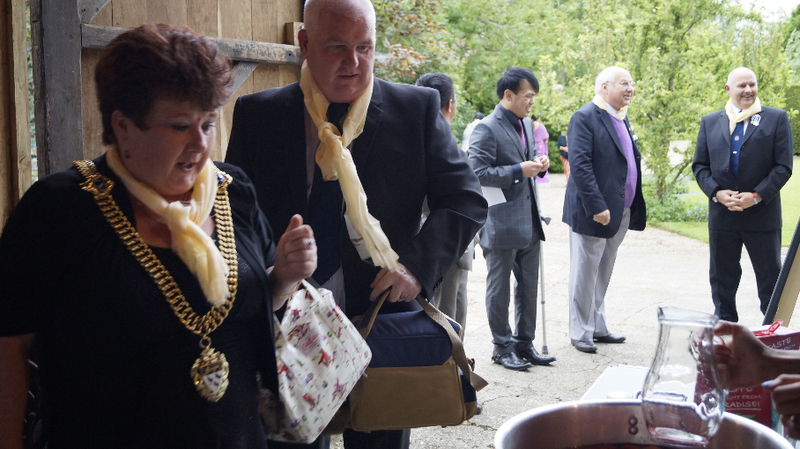 A charity dinner at St Anselm’s School, Canterbury raised over £2,000 and was attended by the Bishop of Dover and lord Mayor of Canterbury. 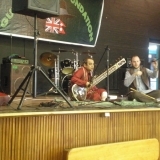 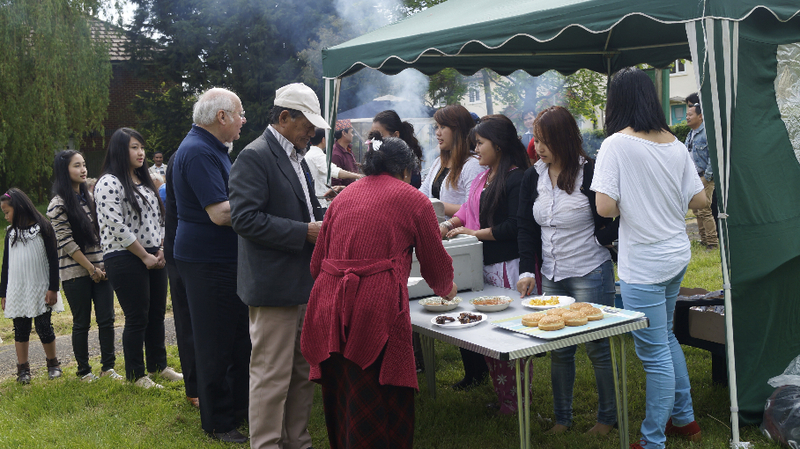 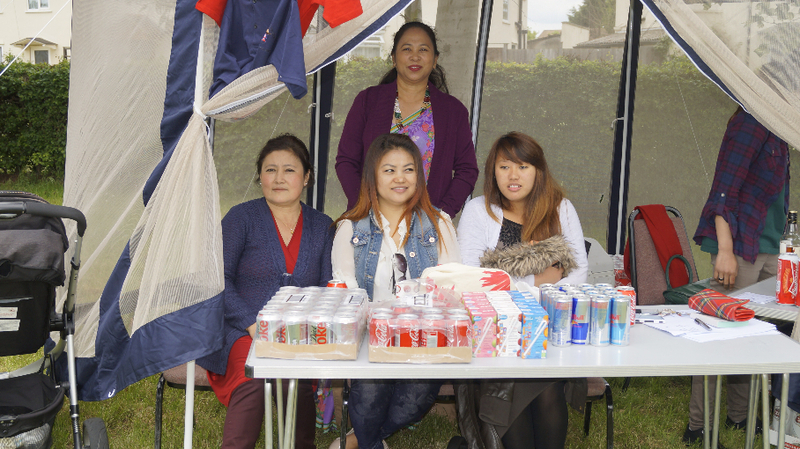 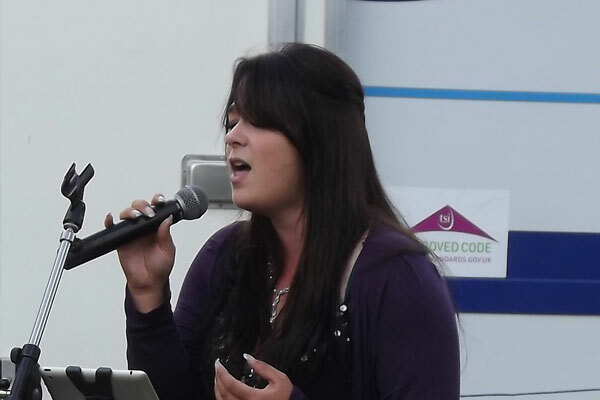 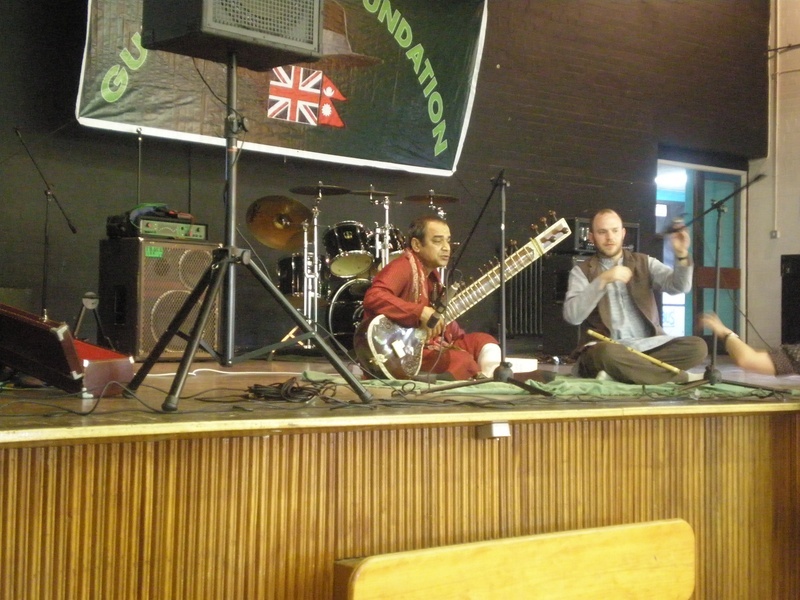 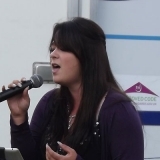 It was a multi-cultural event with participation from Hindu, Buddhist, Sikh, protestant and Catholic communities. 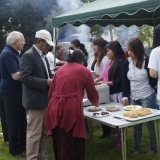 Fundraising event for Orphans. 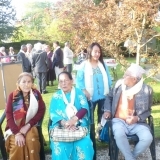 At the Regional W.I. 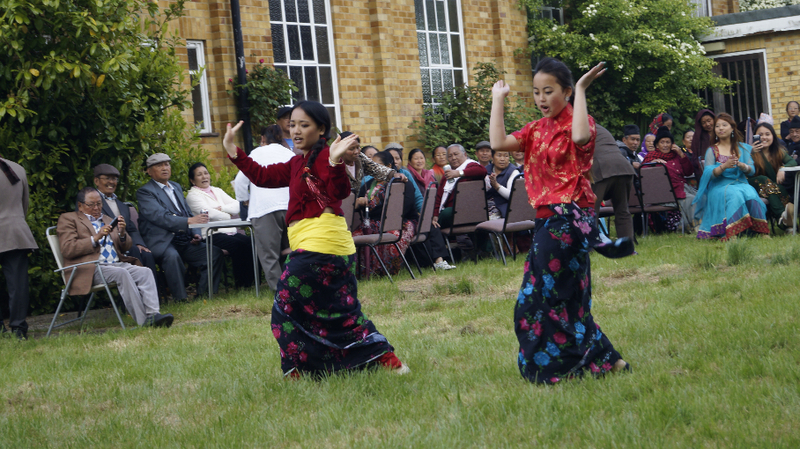 Annual General Meeting in Faversham, children of the Gurkhas performed before the audience heard from Jamie Lumley and Peter Carroll. 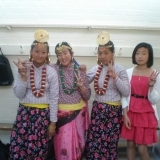 English Class. 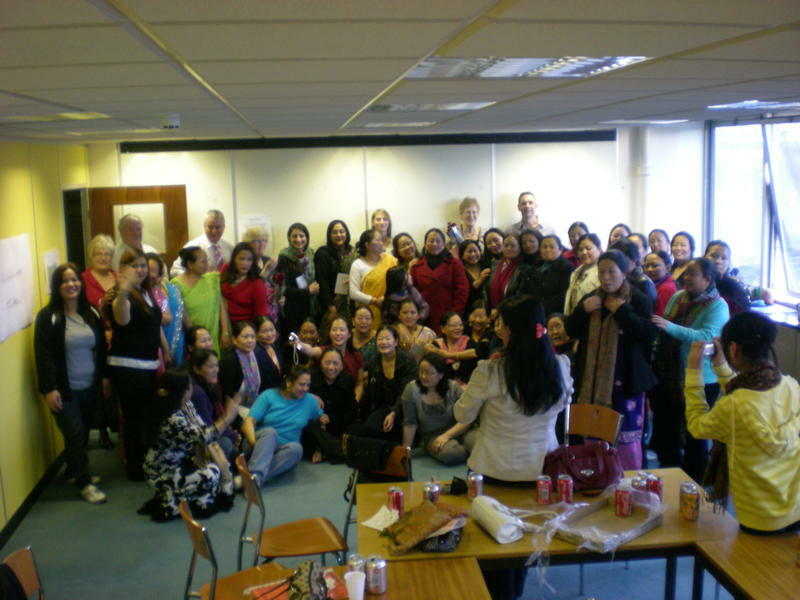 English classes were introduced in Ashford and have been followed in other parts of East Kent. 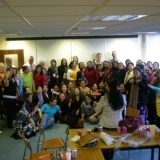 Gurkha wives enthusiastically attended. 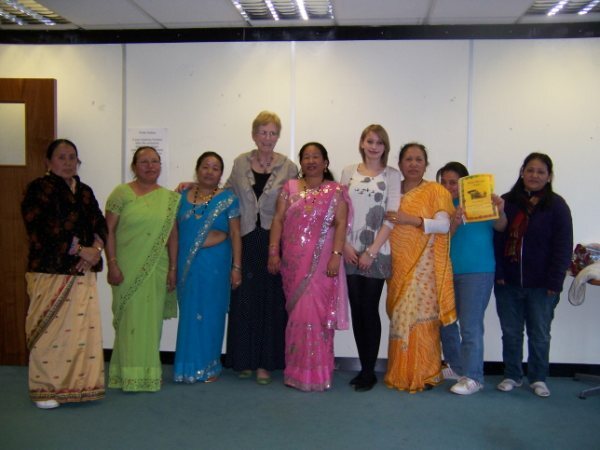 English Language Project. 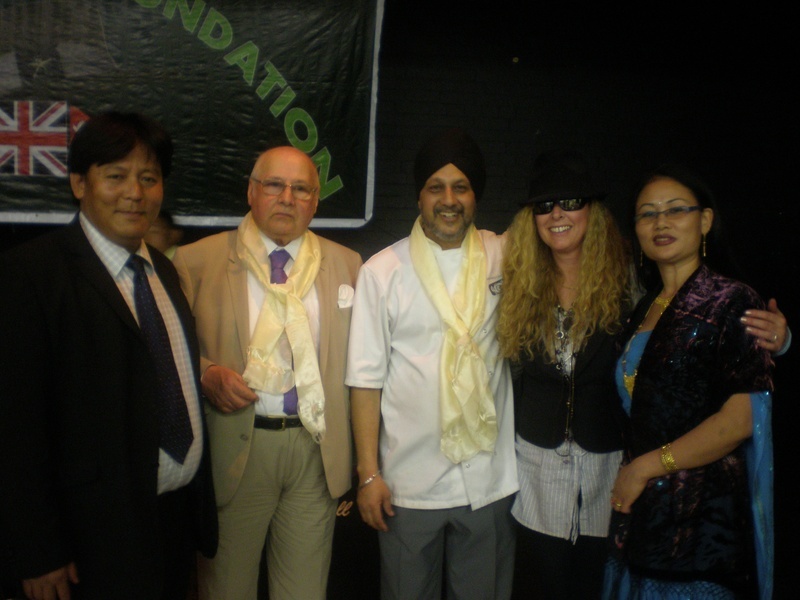 To assist integration within the local community; the project is on-going and includes veterans as well as Gurkha wives. 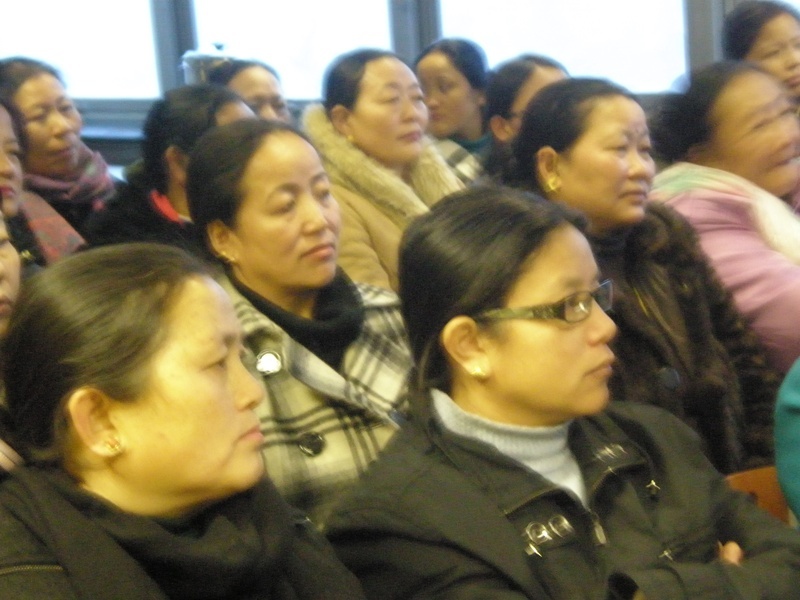 Nepalese TV. 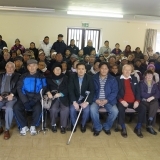 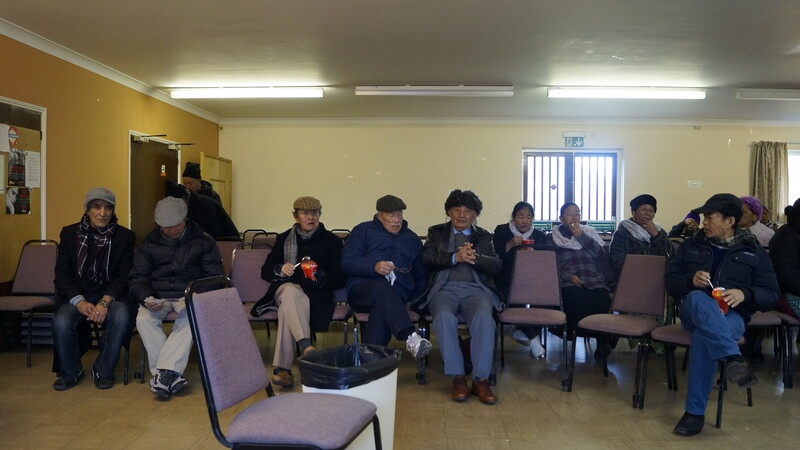 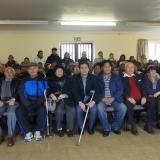 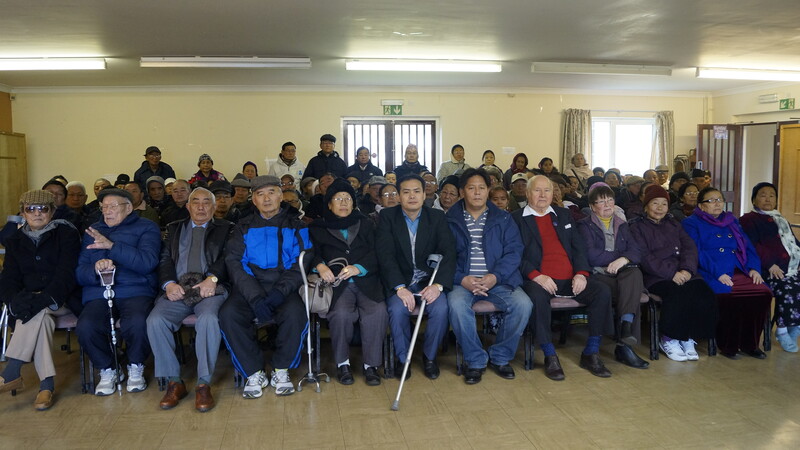 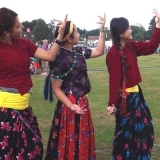 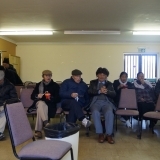 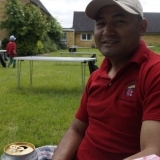 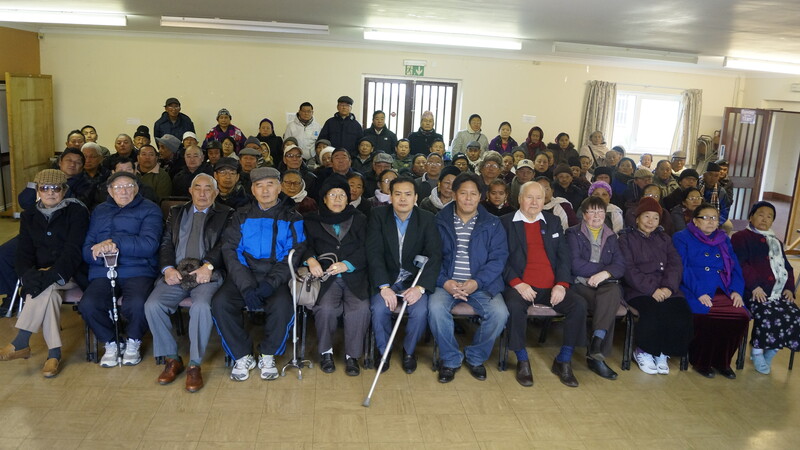 Piped television from Nepal and Skype provides a link from our Community Centre in Ashford to village centres in Nepal. 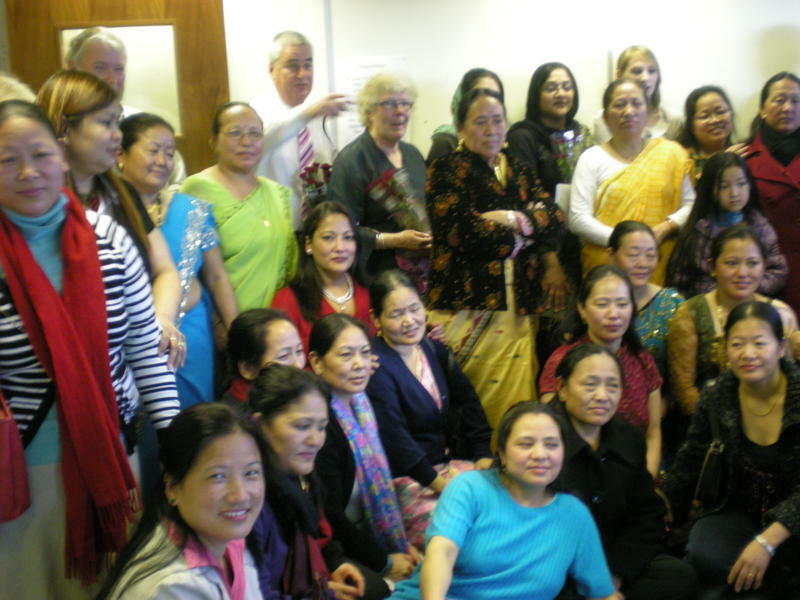 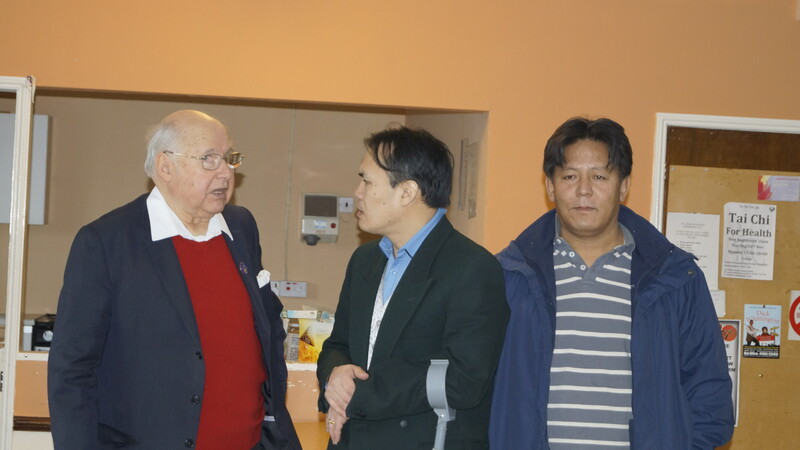 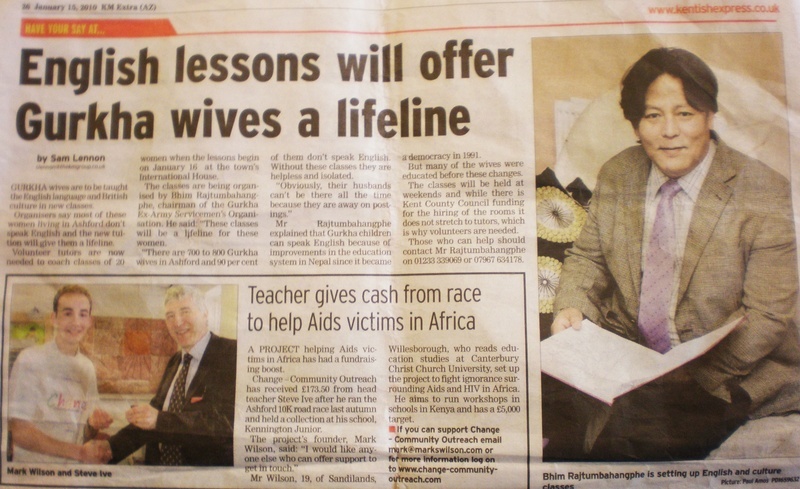 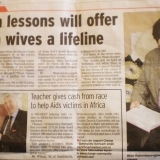 Over a hundred veterans regularly attend the day centre and were recently visited by a Nepalese film star with a reputation similar to Hugh Grant! 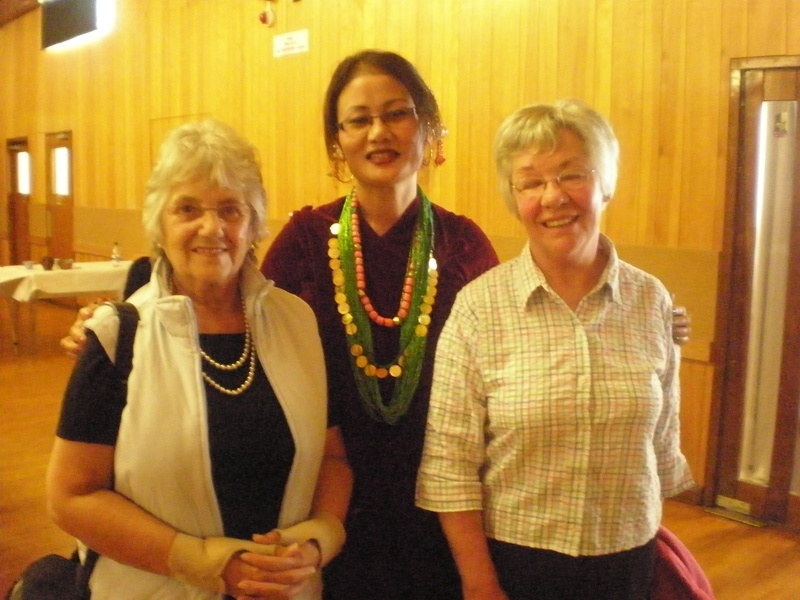 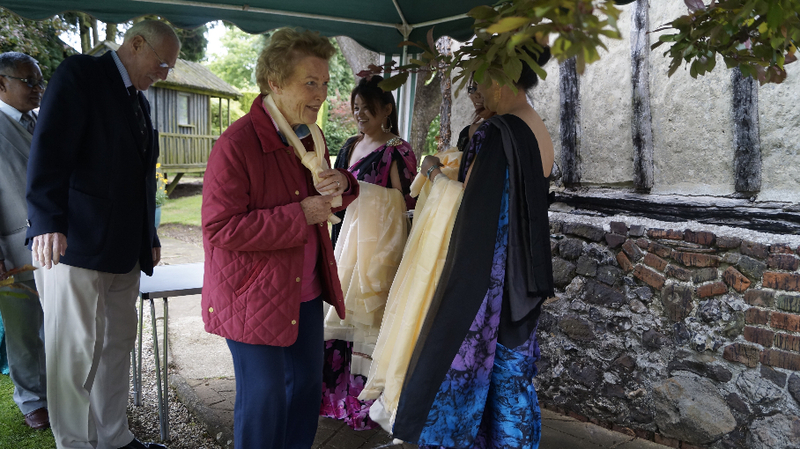 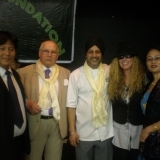 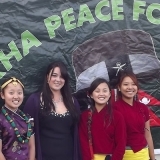 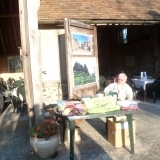 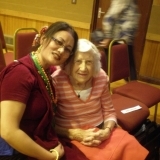 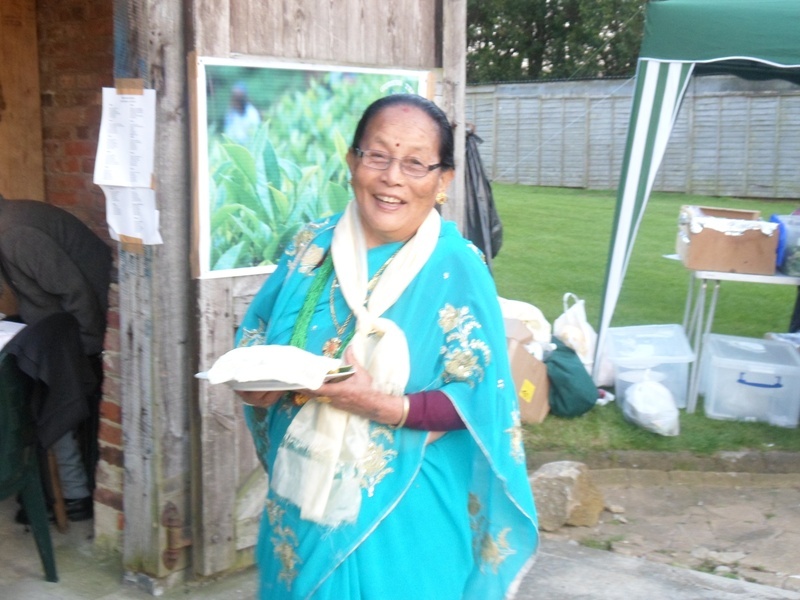 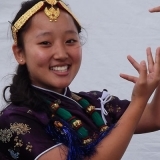 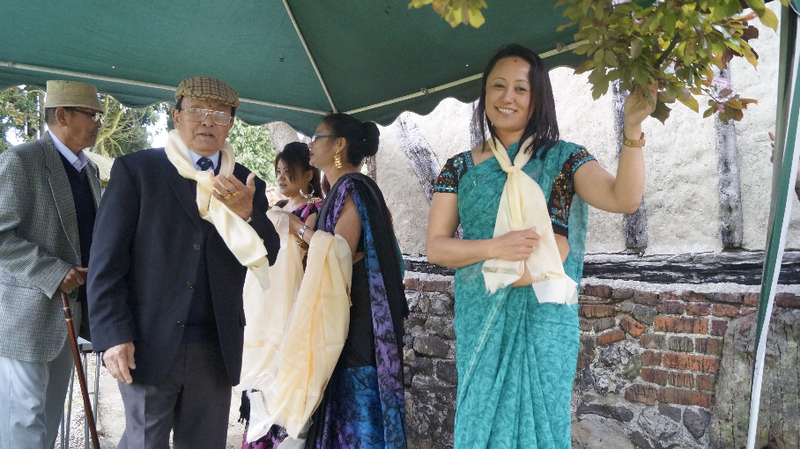 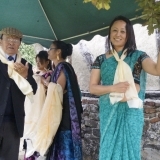 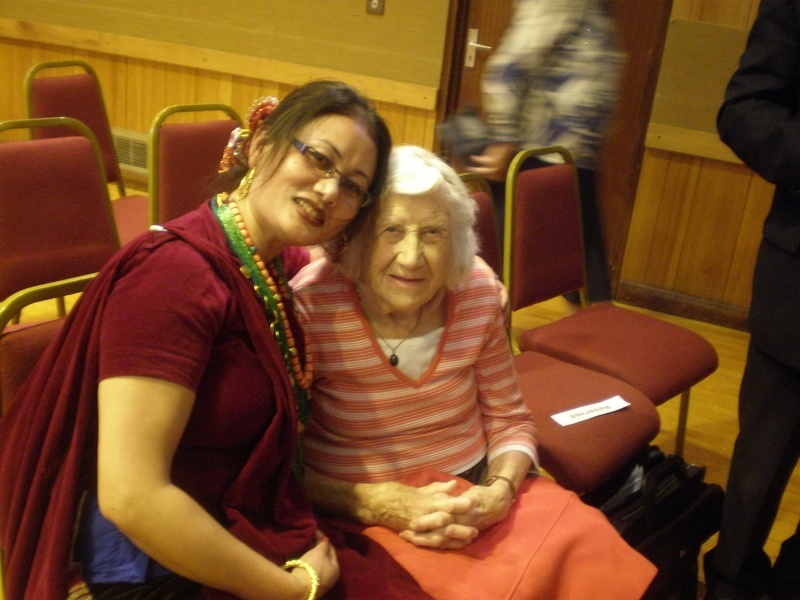 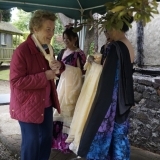 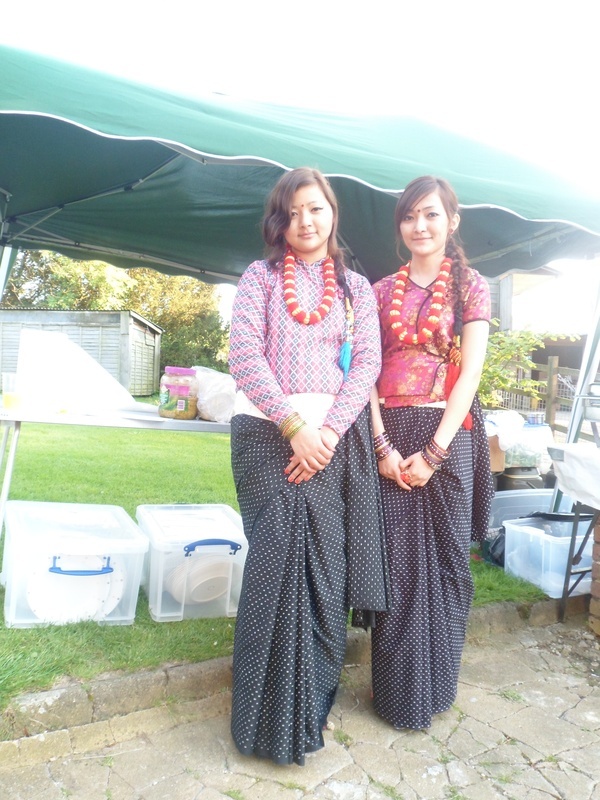 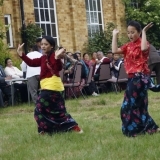 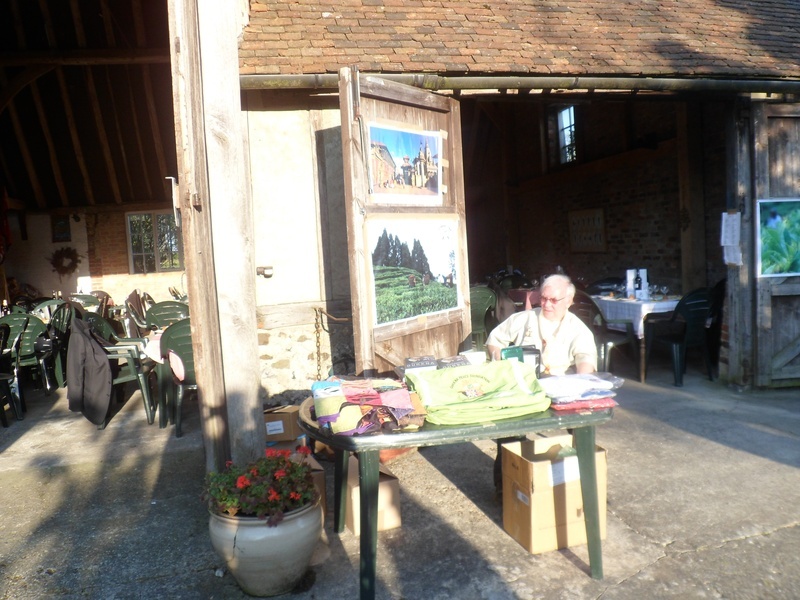 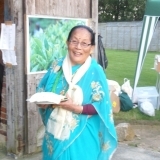 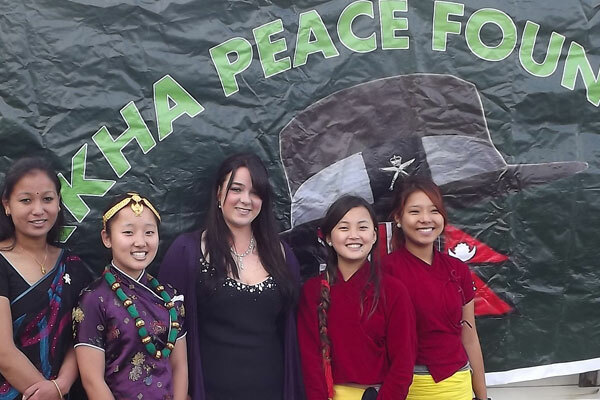 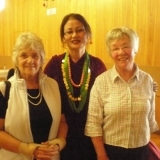 A fund raising project at Amanda Cottrell’s Barn included Nepalese cuisine and entertainment including cultural Nepalese dancing and singing.